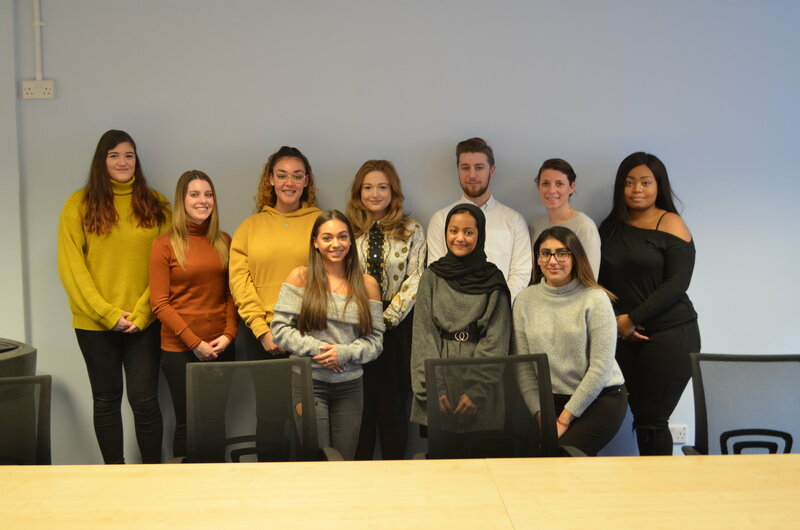 The University of Law (ULaw) is celebrating the growth of its solicitor apprenticeship programme, with the announcement of partners including the BBC, Fieldfisher, and Mills & Reeve. Launched in September 2016, the programme has grown from a handful of apprentices to more than 110 nationwide. It has created partnerships between the university, employers and apprentices, all meeting the requirements of the Government’s employer-led trailblazer standard for solicitor qualification. Said to appeal to a broad range of employers, from boutique to global law firms, the programme’s practical focus looks to equip apprentices with a thorough understanding of core legal subjects, with an in-depth, practical application of the law. Among the firms enrolling apprentices this academic year are the BBC (in Manchester and London), Mills & Reeve, Fieldfisher (Manchester and London), Simpson Millar (nationwide), and several local authorities, including Hammersmith & Fulham and Dorset County Council. A combination of work-based and online supervised study – together with practical and academic activities at ULaw campuses – prepares apprentices to undertake the new Solicitors Qualifying Examination. Apprentices successfully completing these assessments will be entitled to apply to the Solicitors Regulation Authority to be admitted as solicitors at the end of the programme. In addition, apprentices also complete ULaw assessments, providing them with the opportunity to be awarded an LLB in legal practice and skills (Hons). To find out more about the solicitor apprenticeship at ULaw, please visit law.ac.uk/apprenticeships.